I missed recapping the wedding this past weekend, but we had a great time celebrating with some of G's friends from high school! We all had a great time and the venue was perfectly intimate for a personal and romantic wedding! Kudos to the bride and groom for keeping their ceremony short and sweet - clocked in at 10 minutes! We have had a pair of movie tickets for almost a year now and we were finally able to use them over the weekend! That particular theater is only in the western part of the state, so I was able to convince G to see Bridget Jones with me! I have to say, this one totally made up for the 2nd movie being such a dud!! This is basically my favorite role of Renee Zelleweger's and I think it was on part with her debut of Bridget Jones! There were a few one-liners that we both kept repeating over the next few days - it was super cute! I rewarded myself after a successful client event by picking up a new lipstick! 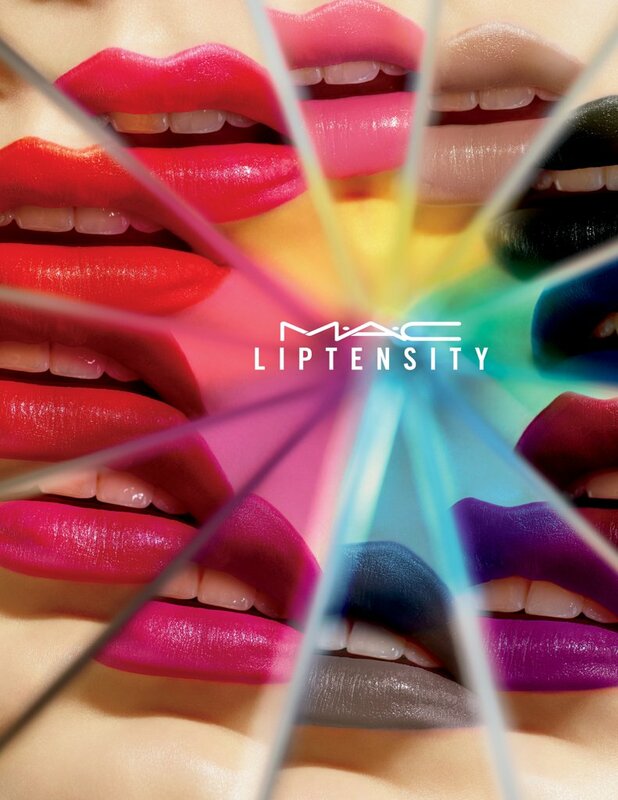 This is the new collection from MAC called Liptensity and since I just finished this color over the weekend (how often can you say you actually get through a tube of lipstick?!) I wanted to try this new formula out in the medium rare color. I'm a fan! The pigmentation is amazing and the way it glides on and doesn't feel sticky or dry gives you the perfect finish! Finally back in the cooking groove and these bang bang shrimp tacos are next on my list! Anyone that knows me, knows just how much I love bang bang shrimp from Bone Fish - being able to make it at home is like having a little slice of one of my favorite restaurants at home! I feel like I hear so many more new songs now that I listen to iTunes Radio - this one by Mike Perry feat Shy Martin reminds me of carefree summers in high school and college! Which to me was some of the best times ever!! Hope your weekends are great friends! I'm crossing my fingers for a mild weather weekend since a bit of the wedding we're coordinating is taking place outdoors tomorrow! See you back here Monday for some weekending fun!! That wedding looks adorable! And you gotta love a short and sweet ceremony! I really didn't want to see Bridget Jones Baby, but after I keep hearing more and more good reviews on it, it's on my list now. Those tacos looks so good! I'm going to see Bridget Jones's baby next week so I'm glad you said it was good! Have a great Friday! I didn't want to see the newest one either because the 2nd one was dreadful but I have heard nothing but fun and good reviews, so it's a YES to see! Looking spectacular in red!! You had me at Bang Bang Tacos, lol! Have a glorious weekend gorgeous!! Okay that movie-- you've really peaked my interest!! And those tacos need to be made Asa's. 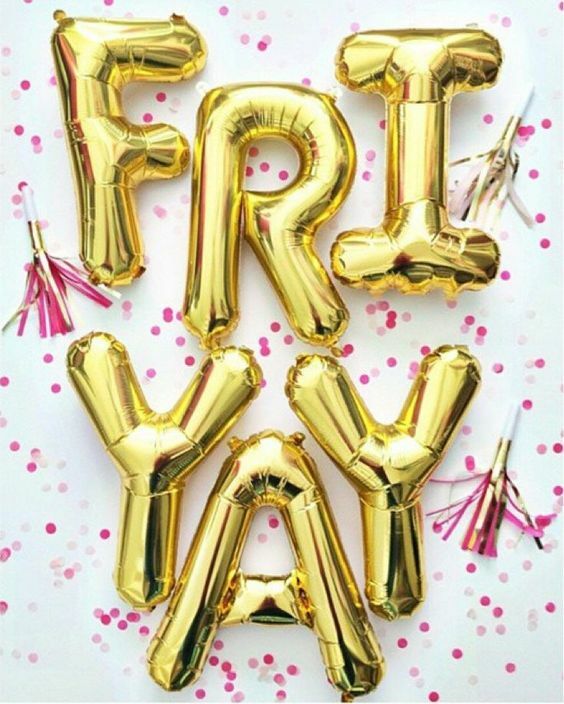 Happy Friday, lovely! I am so happy to hear that movie was good! My mom and I have seen all of them in the theaters, and I agree, the 2nd one was a dud! Can't wait to see it now :) Have a great weekend! Love your red dress and silver pumps for the wedding! I'm glad to hear you liked the movie -- I was a little skeptical too. We never go to the movie theater, but maybe I will be able to convince my husband to watch it with me when it comes to Redbox haha! Have a great weekend, Biana! I want to try that lipstick and I'm dying to see Bridget Jones' Baby!! Have a great weekend Biana! I really want to see the Bridgette Jone's movie! So glad to hear it's worth seeing. Those tacos look amazing! 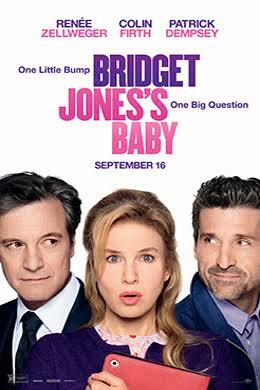 I cannot wait until Bridget Jones's Baby comes to Netflix so we can watch! (Even Brandon loves the Bridget Jones movies! Ha!) And wow, those tacos look delish! Bang bang shrimp from Bonefish is my fave too!! I need those tacos in my life! And thanks for the movie review, I want to see that! 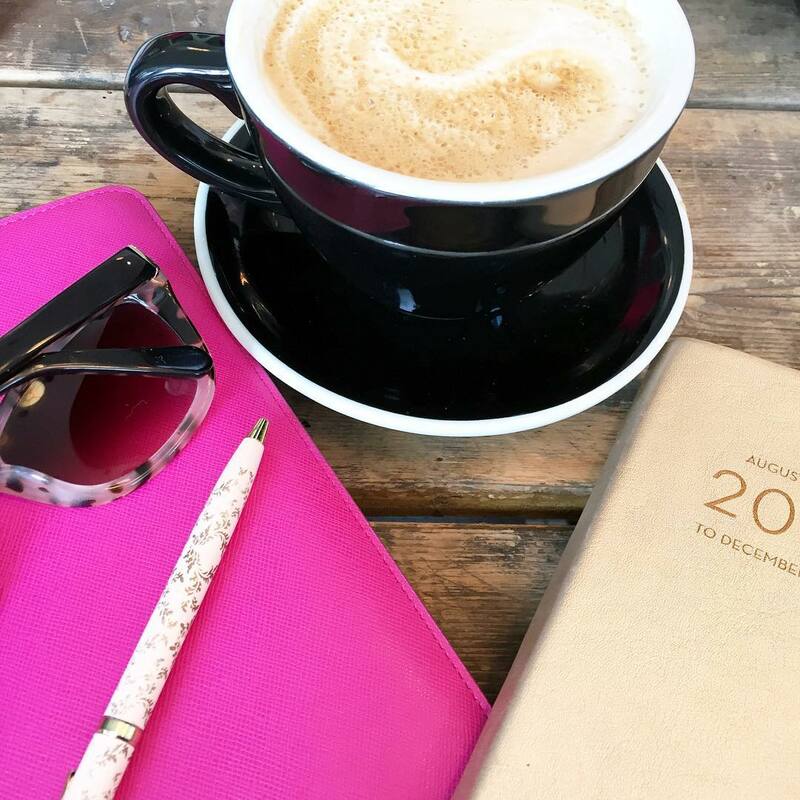 This week seriously did FLY compared to last! You looked gorgeous in that red dress at the wedding and the bride's short dress is so adorable! Hope this weekend is wonderful weather for the wedding you're coordinating! ok can i seriously like every item on this list? your dress at the wedding makes you look like a total knockout. love. 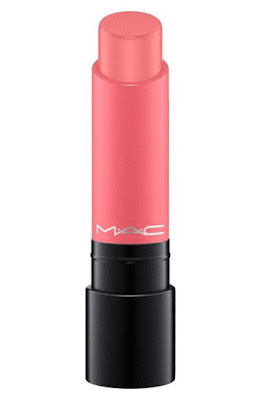 and that mac lipstick needs to be in my life. bang bang shrimp are like a gift from the gods so i totally need to make those ha. and that song is so good. have a good weekend girly! Happy Friday Biana ! I've heard about Liptesnity ! Love the color. Those tacos look super good. You guys make the most gorgeous couple, you look stunning in red, Biana! I went over to the MAC counter the other day, but they didn't have the new collection out. I really want to get my hands on a couple of shades. Those tacos look absolutely delicious! What?! I need to see that movie ASAP. I loved the other two. Those tacos look awesome. OMG, that wedding cake is awesome! The bang bang shrimp tacos look so good, except for that I don't like shrimp! Maybe bang bang chicken tacos? I am so glad to hear that the Bridget Jones movie is better than the second. It looks really cute! Those tacos look so delicious. I need to add that recipe into our rotation this fall. Have a great weekend! Seriously, you and G are such a gorgeous couple! 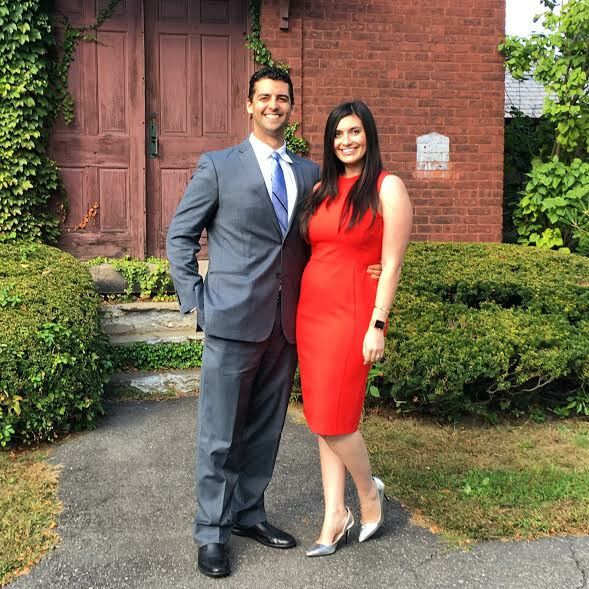 I love that red dress on you and how you've paired it with those super cute silver pumps, I've been searching for a pair after I had to retire mine. Haha, I can NEVER get Eddie to watch a chick flick without falling asleep AND snoring throughout, so rude! What was your trick? Haha. I had no clue about MAC's newest release, I love the colors and finish shown in this shot, I think I'll have to check them out. I'm so limited with using MAC because I'm allergic to nearly all of their face products, so I'll have to treat myself to a lipstick. Girl, you've just given me an idea for dinner next week, shrimp tacos, yum! 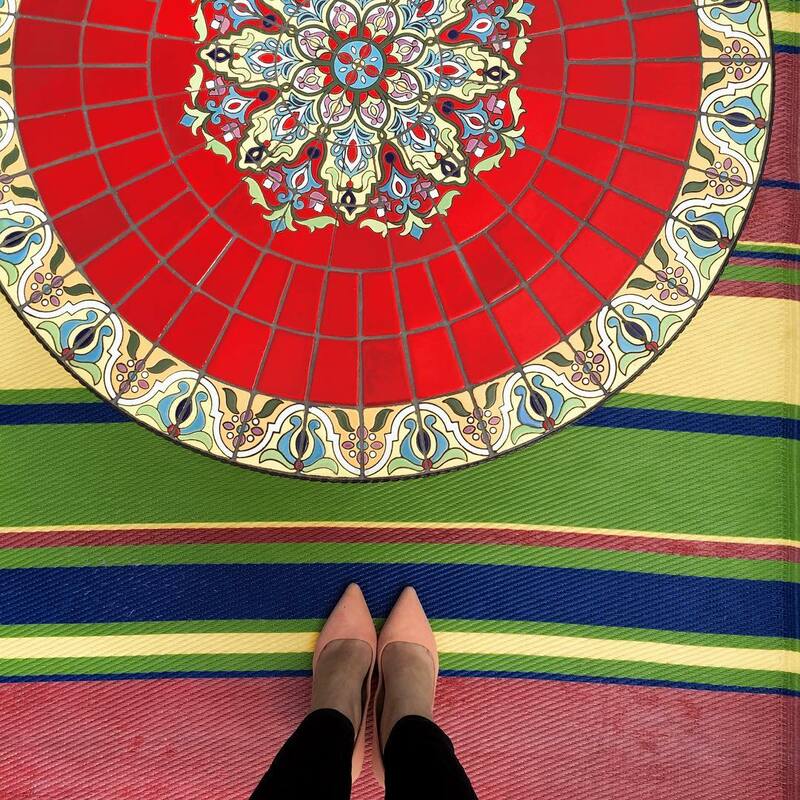 Thanks so much for sharing, beauty, and I hope you have an amazing weekend! OOh I so want to see Bridget Jones Baby! My friend's cousin is getting married tomorrow at the Chatham Bars Inn and it is scheduled to be outside. I will say some prayers from your couple as well that there is no rain tomorrow. Although, they say rain on your weeding day is good luck! What an lovely week! Weddings and tacos! My favorite things on earth. So glad to hear the new Bridget Jones was good, maybe I'll go see it with my mom this weekend! And those tacos look amazinggg. Happy Friday! I still have to get to the theater to see the new Bridget Jones, but I'm so happy to hear that you loved it! And, yes to bang bang shrimp - yum! Good luck this weekend! 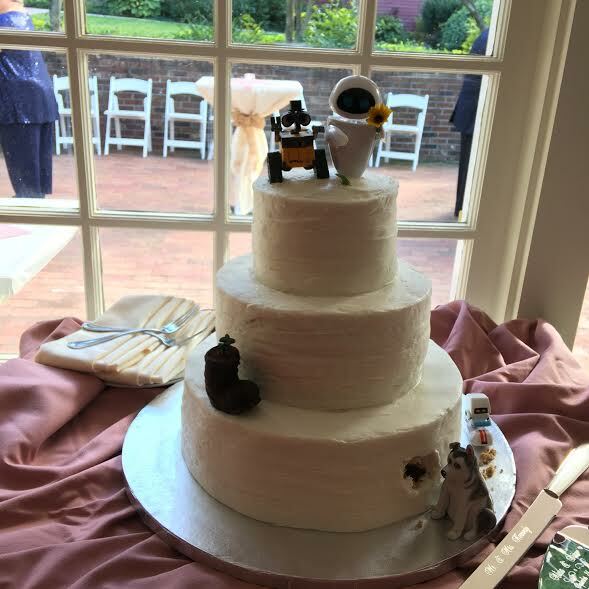 I love the wall-e details on the cake (especially the guy at the bottom cleaning up the crumbs haha). You guys look gorgeous!! WOW that was a weekend for the books Biana. The bride's midi dress is gorgeous. You and your man look so sharp too. Great red sheath. I need to go watch that new Bridget Jones movie badly and OMG bang bang shrimp from Bone Fish - I love it too. Always a pleasure stopping by, beautiful lady! Now I'm having serious Bonefish Grill cravings-- I can't wait to hear how those tacos turn out when you make them. That wedding looks sooo nice, it looks like such a gorgeous location & I can't get over how cute the cake is! Such a gorgeous picture of you and Gary! I love that the bride wore a short dress, super cute! I need to see Bridget Jones! Might have to put that on the schedule next week as my supposedly lazy weekend has become jammed. Enjoy your weekend! A 10 minute wedding ceremony?! That might just be a new record! Happy weekend, Biana! oh my gosh, yay! i am so, so glad you liked bridget! i really liked the 2nd movie when i first saw it, but i think i have watched it twice at most since, it really is a dud haha. the first is amazing, and i loved the 3rd one, so i'll just forget about the 2nd (god her hair was awful in that one). 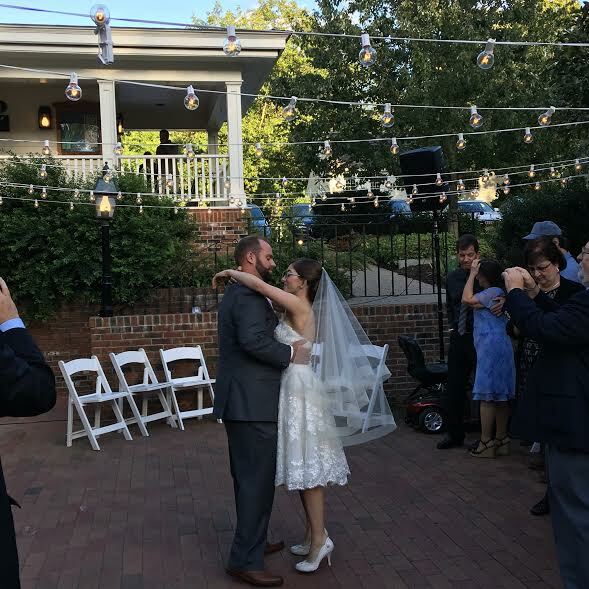 What a beautiful wedding and you are rocking that dress! I am going to have to check out that lipstick! It looks so pretty. I am digging this song :) Hope you have a great weekend! 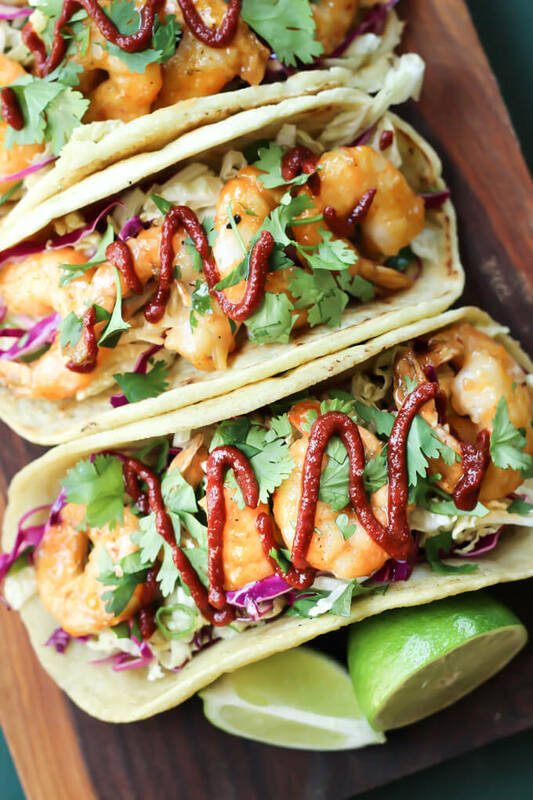 Oh my goodness those shrimp tacos look AMAZING. Please let us know how they are. I need to make them! So glad your client event went well. Have a FUN weekend, Biana!! If I could go back in time, then I would totally do a small intimate wedding like that. How fun and sweet and truly personal. I'm ready for October like no other! I've been wanting to see Bridget Jones for a while now (admittedly because of Patrick Dempsey!) Glad it was good, now I'm even more excited to see it! Their cake is so cute! Those tacos look incredible! I have been wanting shrimp tacos so I might have to try those! That wedding cake is adorable, from the toppers to piece bitten out by the dog! Those tacos look delicious too! I love these round up posts that you do!!! They always leave me with new items in my cart and new recipes for the week! it definitely does look like a perfect weekend! You look gorgeous and that spread looks fantastic! I still haven't gotten around to seeing BJB--it looks so cute. Glad to hear it is! Those tacos look AMAZING! And it's national taco day today (i think).